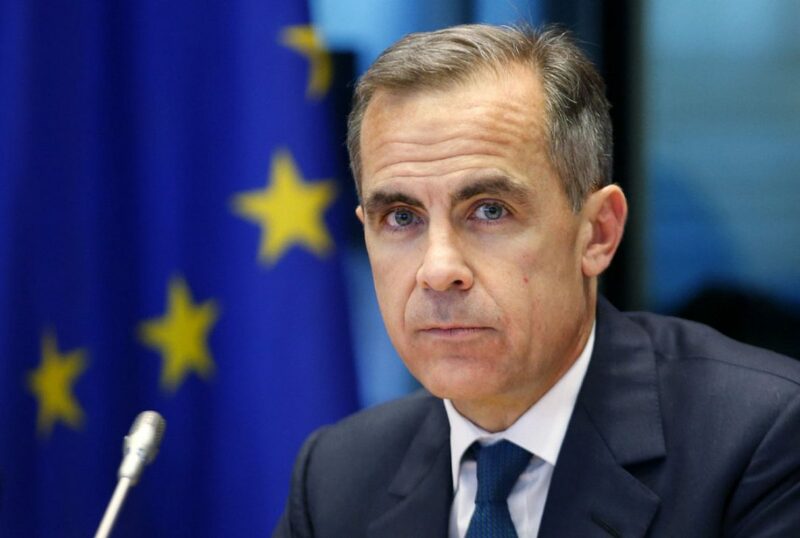 The Bank of England has increased its economic growth forecast for the second time in 6 months after failing to talk down the economy over the last few months. The Project Fear propagandists grudgingly issued a 0.8% growth forecast in August but were forced to up it to 1.4% in November when it became obvious how wrong they'd got it. They've now increased their forecast to 2% which is a large jump and could just be exaggerated so they can announce an under-performance to blame on Brexit. The Bank are still predicting a decline in growth to 1.5% in 2018 but that will no doubt go the same way as their referendum scaremongering and subsequent doom-laden prophecies.